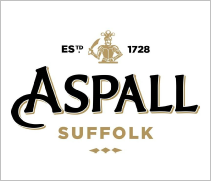 We’re always pleased to work with prestigious local companies, one of the latest being Aspall of Suffolk, a renowned cyder producer. Aspall’s first apple orchards were established in 1728 and today the traditional, family firm grows 46 different varieties of apple from which they produce their delicious cyder, pressing, fermenting, blending and bottling the drink on site. 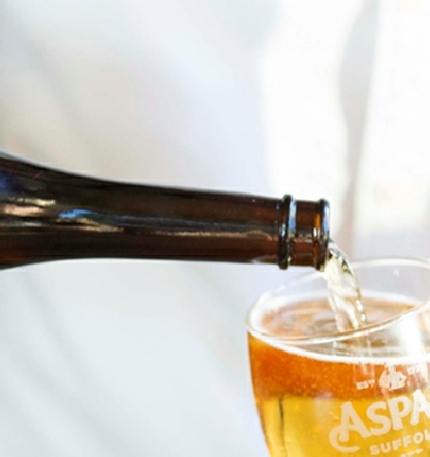 Visit www.aspall.co.uk for more information. The L and G engineers have been working on extensions to the company’s steam main and installation of pipework at their busy premises. Our engineering skills and industrial gas registration ensure we have the right credentials for specialist work of this type. At L and G Engineering we’re already known for our fabrication of commercial batch fryers and are pleased to be currently working on three new units for the overseas market. 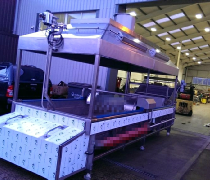 One of our former European clients was so impressed by the first fryer that we supplied to them that they’ve ordered another that we plan to deliver in early autumn. We’re also working hard to fulfill a batch fryer order to a company based in the Middle East – we’re certainly getting a name internationally! 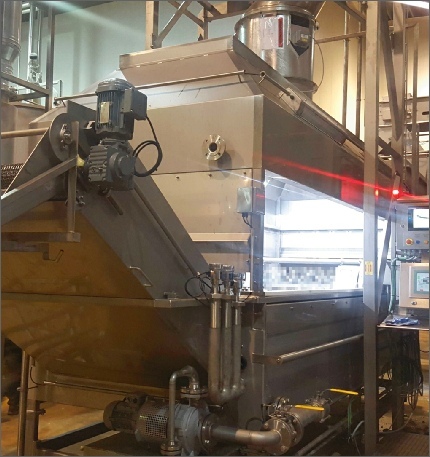 In addition to batch fryers, we produce, install and maintain a wide range of food processing equipment, including a variety of conveyor systems, industrial ovens and dryers and specialised food manufacturing equipment. Please see our Food Processing page for more details.